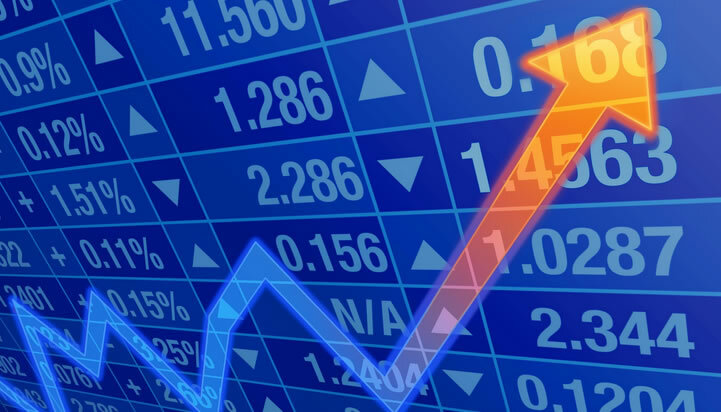 To make the traders assure of our accuracy we are giving all the calls of all the segments of the market. The tracksheet helps the trader to evaluate the accuracy rate promised by our research team. Here we are giving the track record of stock cash, stock future, option, nifty, agri, bullion, and future premium calls provided by us in our varied services. The track sheet even gives the stop losses that has triggered in the course of time.